The threat was phoned in just after 1 p.m., the Norfolk Fire Department confirmed. 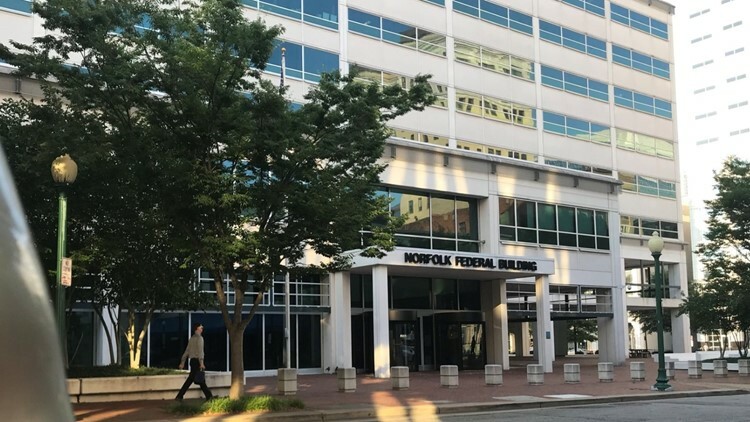 NORFOLK, Va. — A bomb threat was called into the Norfolk Federal Building on Monday afternoon, the Norfolk Fire Department confirmed. The threat was phoned in just after 1 p.m., and the all clear was given just after 3:40 p.m. Officials only requested a bomb-sniffing dog, and no other fire units were on-scene. The Norfolk Federal Building, which is located at 200 Granby Street, has offices for numerous government agencies, including the IRS and EEOC. The Norfolk Police Department said that roadways and the Light Rail are back to normal operations.